Former NCIS actor Michael Weatherly has said he is “doesn’t mind the view” now he is the star of his own show. 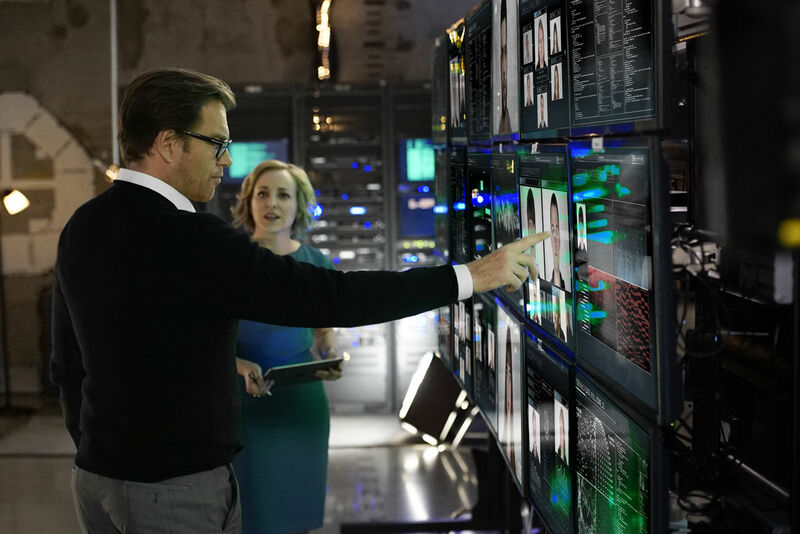 Weatherly, who found fame as Special Agent Anthony DiNozzo in the hit drama about the Naval Criminal Investigative Service, plays psychologist Dr Jason Bull in a new US drama about the science behind jury selection. He left the NCIS in 2016 after 13 years on the procedural, and said Sir Roger Moore was part of the reason why he chose to leave. He added: “That character needed to be young and funny and I got long in the tooth. “NCIS was such a big part of my life but I felt like I had completed my journey. I don’t dream about it or have that unresolved feeling. “I’ve been number two on the call sheet on a few shows, pretty much every show I’ve done, and there is the saying about sled dogs, that only the front ones have a view that isn’t other sled dogs. 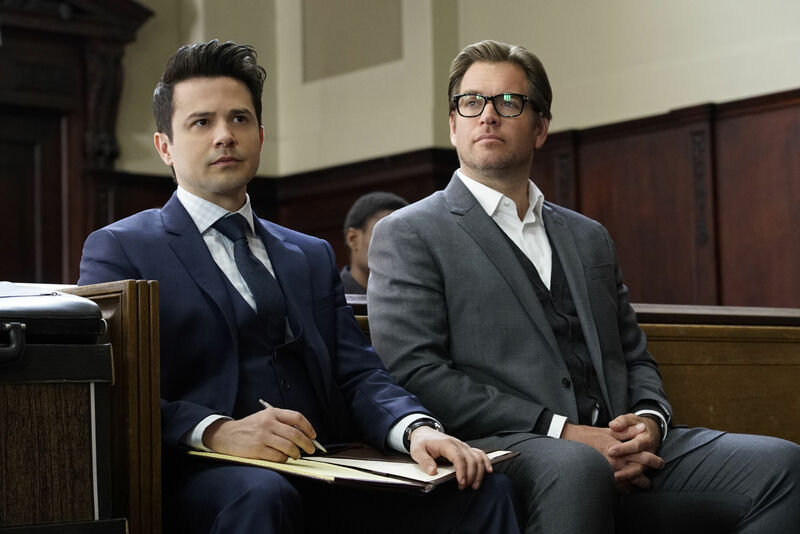 Weatherly describes the trial scientist he plays in Bull as “a little bit of Michael Caine in The Italian Job, and a bit of Don Draper”. The show is based on the early days of talk show host Dr Phil McGraw’s career, when he was a trial consultant and Weatherly, who was arrested and charged with driving under the influence in November 2015, said the show gave him further insight into the legal system. He said: “I have been through it a little bit. I don’t have huge confidence in it. Bull starts on July 18 at 9pm on 5USA.